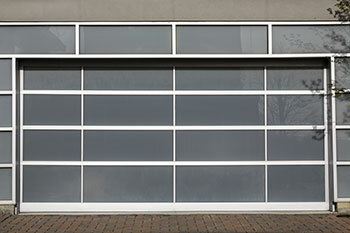 Do you happen to have a garage door that has seen the best of times? Or one that has been damaged over and over through the years that it is beyond repair? Or did you accidentally back up on to your garage door and damage it completely? Is it beginning to show signs of wear and tear? A garage door panel replacement seems to be in the horizon. 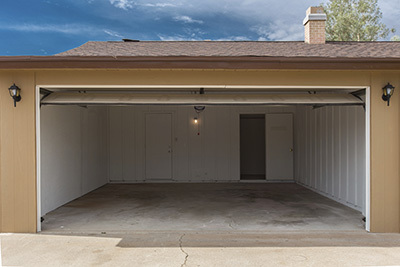 If someone wants to look into having a garage door replacement, there are things that he or she needs to research and will have to supply this information to the repair people. First is that the person needs to know the exact color description of the panel. Next information that the person needs to know are the dimensions of the panel. Third, the owner needs to know if the panel is insulated or not. The owner also has to determine the model Identification number. Lastly, he has to identify the manufacturer of the garage door panel. This set of information will then help you seek out the best repair people for your panel. We will use the information you supplied to find the best replacement for your panel. 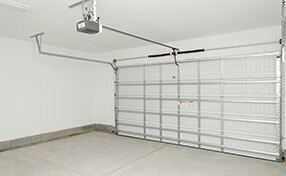 Servicing garage door is a sure way to help maintain your garage door for the long haul. Not only will you be able to prolong its lifespan, but you will also be able to help your garage door reach peak functional performance. Replacing an existing garage door will not only benefit the security and safety of your home, it will also maintain the beauty of your home. Replacing a damaged garage door panel will certainly give you peace of mind as it will serve as a form of protection to your property.